The last Android phone of the Casio was a big flop because of its design. But, Casio is planning to come out with a better phone in 2012. The image and rumored specs of the phone are already available on the Internet. But the name of the latest Casio Android phone is not out yet. 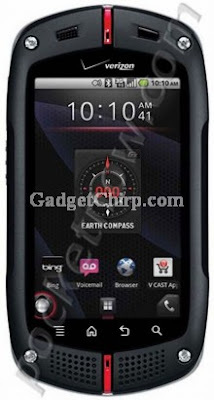 The rumored specs of the Casio's latest Android phone are given below. It's great how quickly the processors in smartphones are improving. I wouldn't be too surprised if we were all talking about hex-core processors this time next year! I've actually just written a blog post on the future of mobile technology if anyone wants to read. It's nothing too serious. Just a bit of fun.